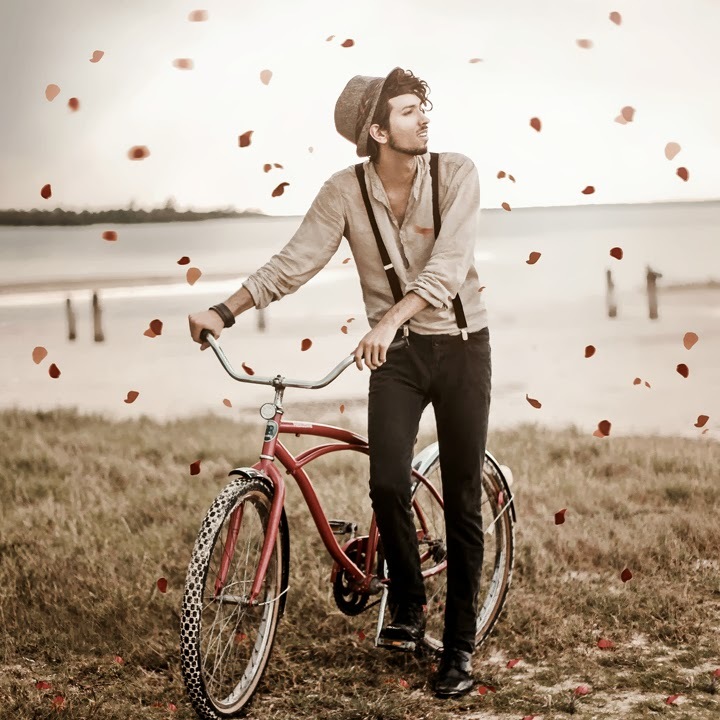 Bobby Raffin: Peddled to the place, leaving petals in the trace. 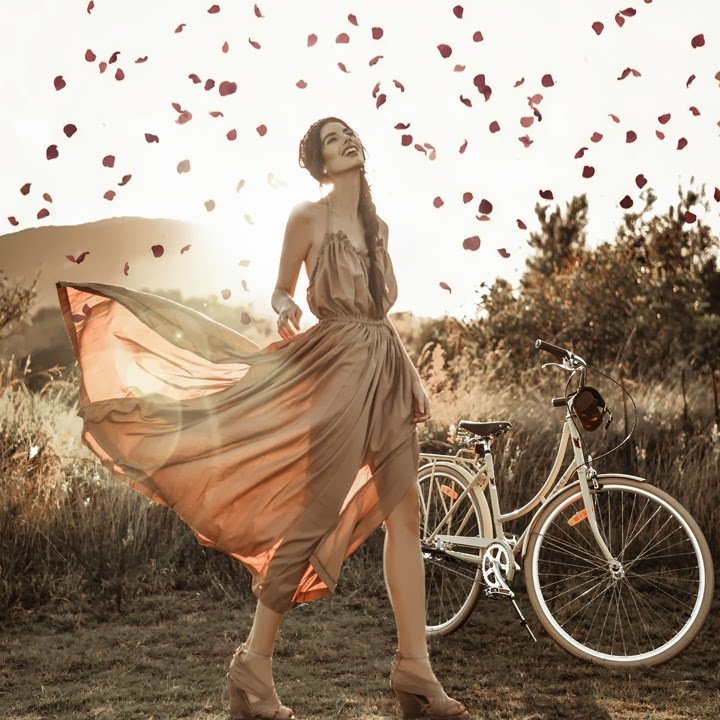 Peddled to the place, leaving petals in the trace. This is my Valentine’s Day inspired look and I couldn’t be more excited to partner up with my good friend Elle-May. Ever since I’ve first started Lookbook in 2009 I’ve been a genuine admirer of Elle-May’s style. From quirky outfit combinations to cheesy look titles we’ve both come a long way while fueling inspiration through our mutual fascination for fashion. It wasn’t till last September when the universe had surprised us with an amazing opportunity to meet in real life when Lookbook had selected her to attend Fashion Week in New York City when I sneakily surprised her at the airport. We hit it off with our mutual sense of humor and our much-needed conversations about biking when we realized it was a must happen to eventually do a biking photo shoot together. We didn’t have much time to do so during our overwhelming experience in New York due to Fashion Week, so we savored that idea from our to-do lists till this very day. We also have countless things in common outside of our daily lookbook routine and send snippet videos and voice memos on the regular. Though I may be sobbingly eating chocolates on the other side of the world from her, I am more than honored that she agreed to be my lookbook Valentine! Also! If you want us to win this year’s lookbook is for lover’s contest don’t forget to generously give one of us your daily heart and it will greatly be appreciated! Bobby these pictures are incredible!!! Looooove!!! Wow! I´m totally in love with these photos!! This is so romantic Bobby, hype! Very beautiful photos, romantic and chic! That pictures are my favorite so far! I loveee them!! I`ve been a BigBig fan of your style from the beginning! Ive just started a blog too, like to follow eachother?